Happy new year! We’re taking a look at what lies ahead for Knight Fencing in 2019. The new year is a few weeks old and we’re busy back at work and planning for another 12 months of growth and investment in Knight Fencing and our customers. Looking back, 2018 was a really good year for us. 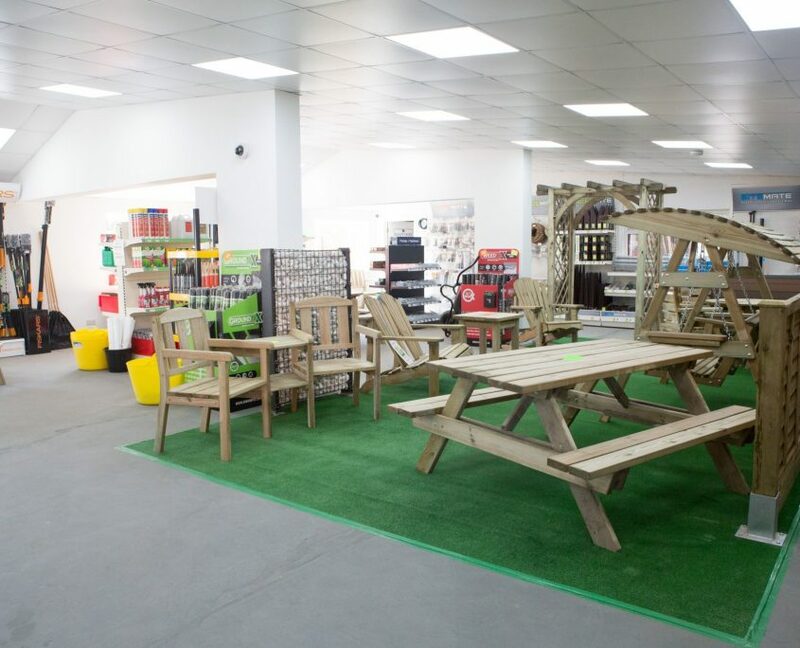 We continued to successfully grow key parts of our business, including our Fencing and Landscaping Centre in Chichester, and cemented our position as one of the best fencing companies in the business. This performance has given us a great platform for growth in 2019 and we couldn’t have started the year in a better way, with news of another successful Spirit FM Christmas Toy Appeal. As the sponsor of this event, which brings happiness to unwell and vulnerable kids in West Sussex, we are delighted that people have given so generously again. 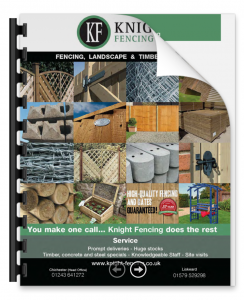 Looking ahead, one of the first big dates on our calendar is the official launch of the Knight Fencing Approved Installer Service. We’re introducing the new service to our residential customers because we’re growing. The new scheme will help ensure that we keep our quality promise and that our customers always receive the highest standard of service. 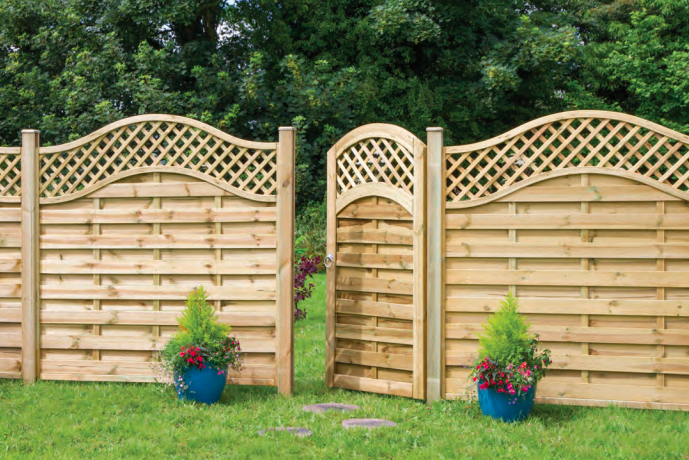 On the residential fencing side of our business, a number of high-end property fencing and gate installation projects are already under way. 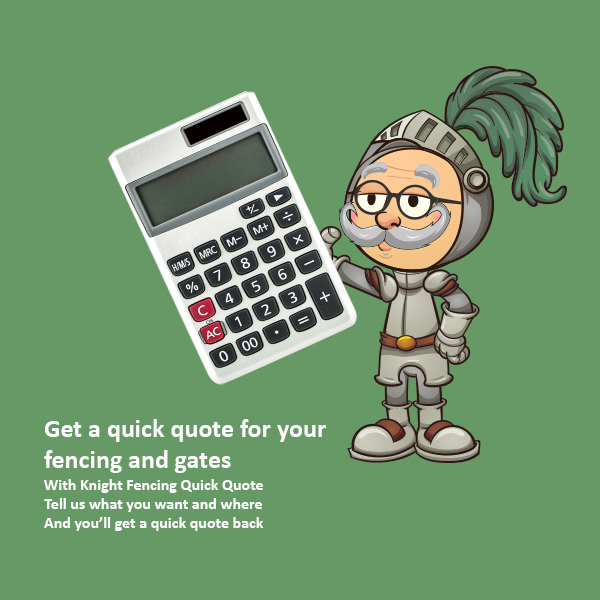 Remember, all of our residential customers can now use Knight Fencing Quick Quote to get a quote for fencing and gates in a fraction of the normal time. Furthermore, this year, we’ll be launching a finance service for our residential customers. The service will allow them to spread out the cost of big purchases and large installation projects. In addition, we are continuing our collaboration with Seaward Properties, the Chichester-based residential and commercial property developers, on a housing development project in Southbourne, Hampshire. 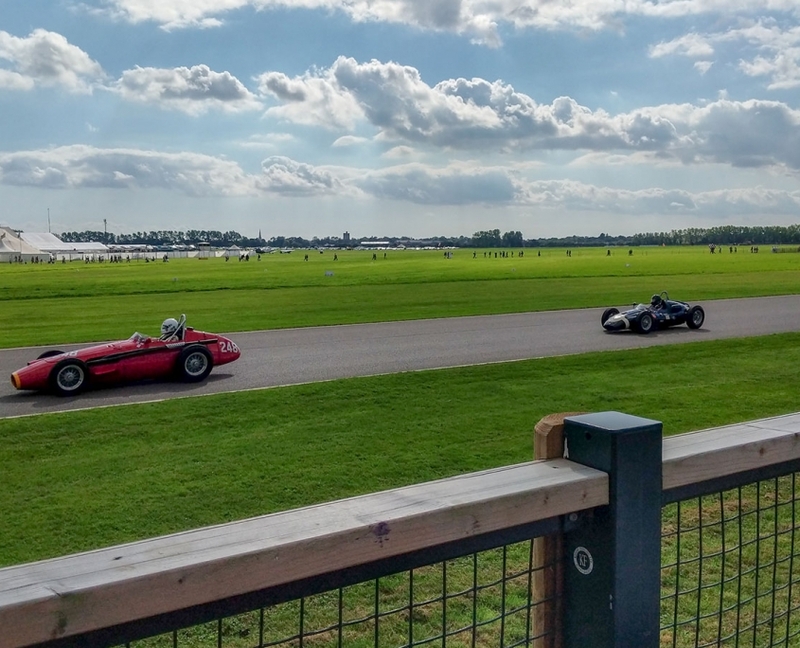 On the commercial fencing side of our business, we’re back at Goodwood Motor Circuit in 2019. 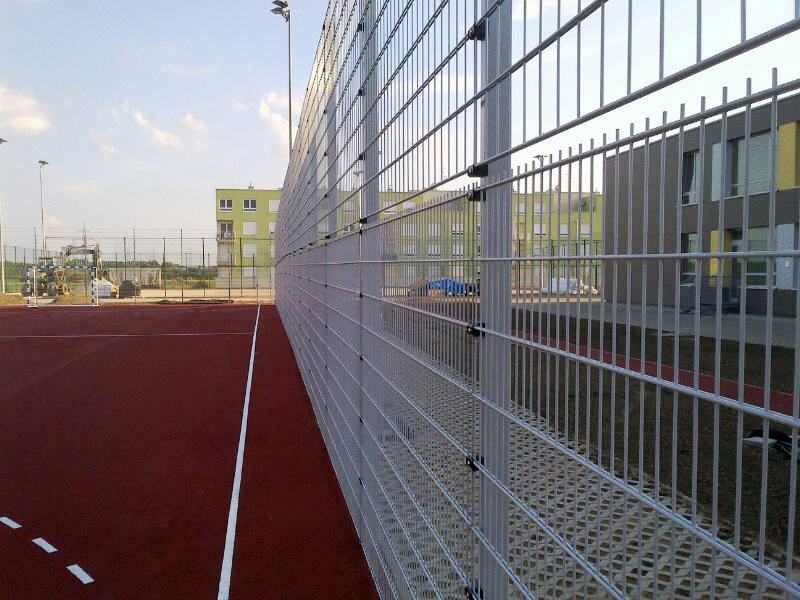 This year, we’ll start the next phase of the prestigious Circuit’s spectator fencing upgrade. This is what the first phase looks like. 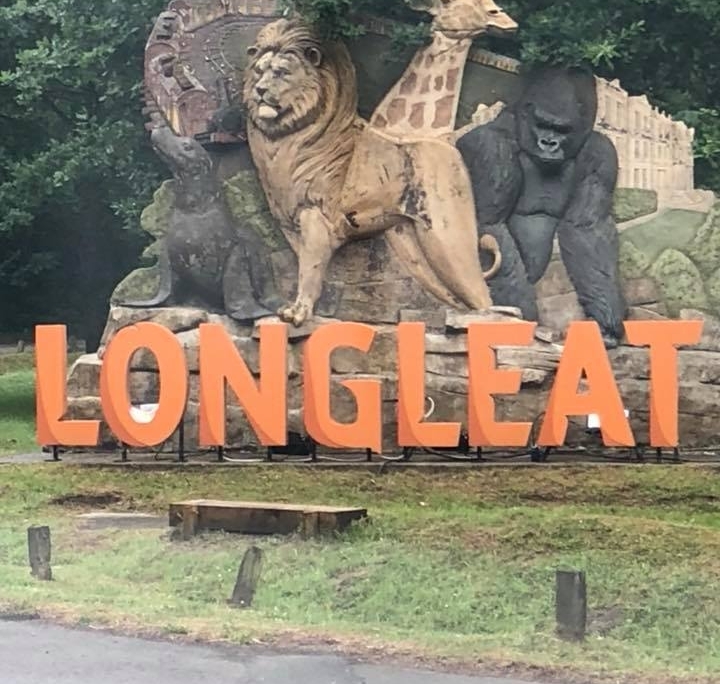 We’re also returning to Longleat Safari Park, where we installed zoo fencing for the new hyena enclosure in 2018. This year, we’ll be installing new zoo fencing for the Park’s wolf enclosure, using the same high-quality perimeter fencing, electric fencing and screens. Another area in which we’ll be busy again in 2019 is school fencing, with various projects already in the pipeline. As well as working with existing customers, we have added new ones to our books, including Southampton-based Oil Spillage Response, an international industry-funded cooperative that responds to oil spills across the world. 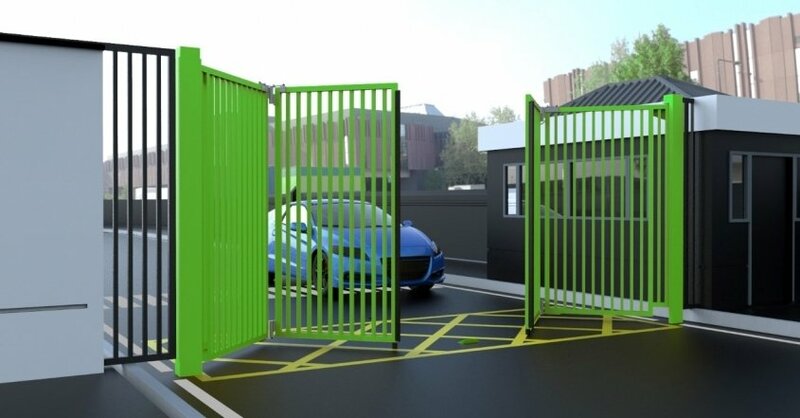 We’ll be installing fencing and gate systems at their main offices and depot. So, our teams have a lot to keep them occupied! We’ll update you on all these projects and more throughout the year. 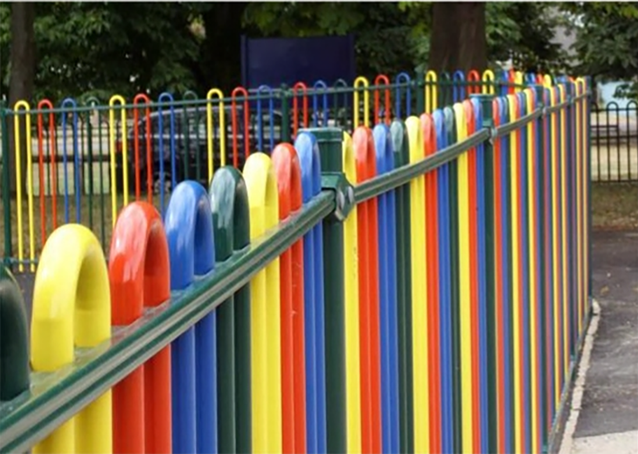 To find out more about Knight Fencing residential, commercial and agricultural fencing services, contact us on 01243 641272, 01579 529298 or [email protected]. 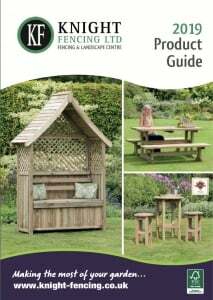 and make the most of your garden in 2019.